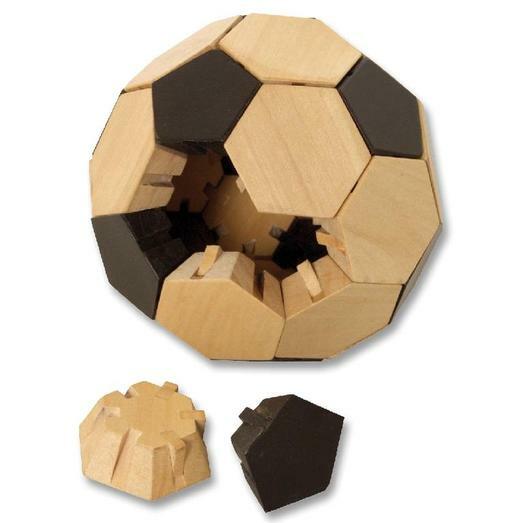 3D puzzle for all soccer fans. Wood color/black. Diameter: 10,5 cm. This product was added to our catalog on 23.07.2009.